Delicious, good-for-you brownies do exist! 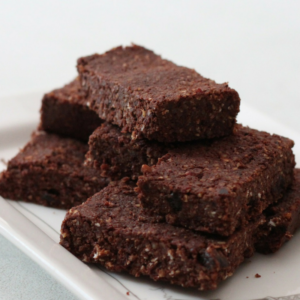 These healthy fudge brownies are naturally sweetened, gluten-free, and include a “hidden ingredient” for added protein! I know…a “healthy” brownie doesn’t sound very appetizing. But I want to let you in on a little secret: these are the fudgiest brownies I have EVER made, and they don’t even require sugar, flour, or eggs! AND, there is a very unexpected ingredient, which provides a beneficial protein punch to your body. This recipe is somethin’ special. While it only uses regular pantry ingredients, it yields a surprisingly rich and decadent pan of brownies—without the preservatives and junk found in the usual store-bought mixes. I honestly think you’ll start to turn up your nose at the boxed brownies (and their ingredients) after you make these! We have served these secret-ingredient brownies to many families we’ve entertained in our home, and we never tell them about the black beans until AFTER they’ve eaten the brownies and had time to “mmm” and “ooohh” over them! Usually, without us even prompting, someone will ask “What’s in the brownies?” or, “How did you make these?”, and I’m able to respond with a laugh and the secret ingredient without pushing it on them without fair warning. I find it to be a fun little experiment to serve these to new friends, neighbors, and anyone we invite over for dinner. We’ve never had anyone guess the secret ingredient OR say they didn’t like the brownies! Rather, our guests (including picky teenage boys) went back for second and third helpings, even after knowing what they just ate! Delicious, good-for-you brownies do exist! 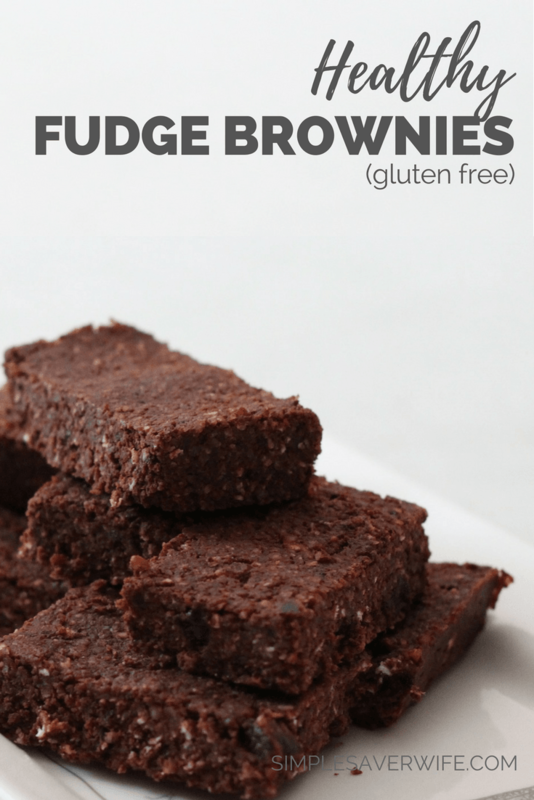 These healthy fudge brownies are naturally sweetened, gluten-free, and include a "hidden ingredient" for added protein! In a food processor or high-powered blender, combine all ingredients except chocolate. 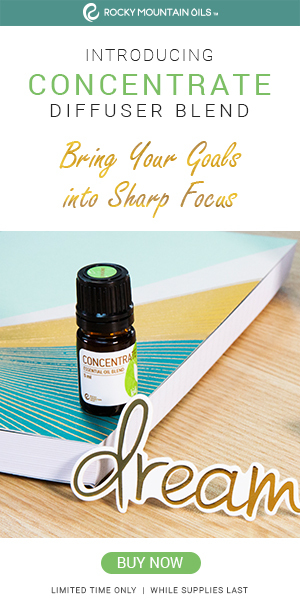 Blend until ingredients are completely incorporated. Allow brownies to cool 10 minutes before cutting them (or enjoy warm, gooey, fall-apart brownies immediately! ).